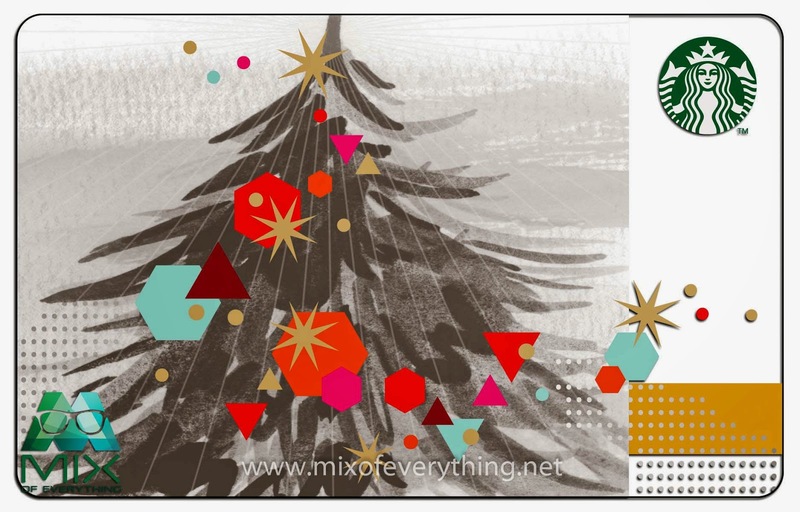 New Starbucks Christmas Cards & Promo - Hello! Welcome to my blog! 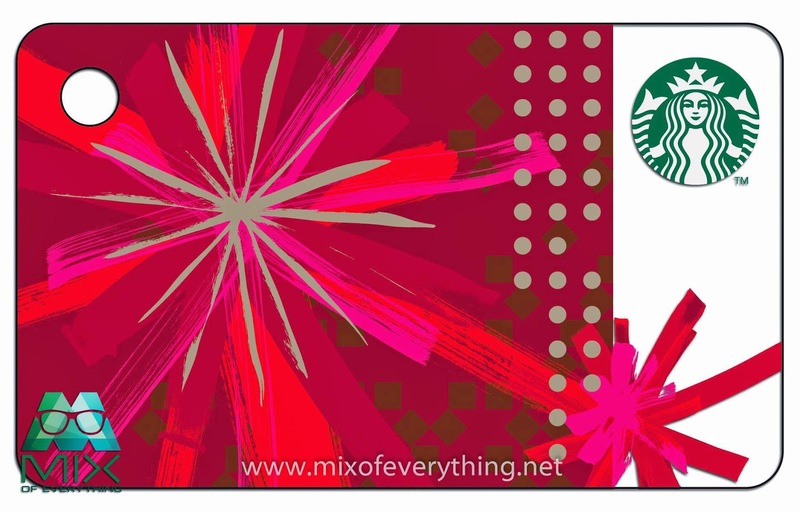 Check out the new Starbucks Card designs this holiday season! :) These cards will be available here in the Philippines starting November 3. 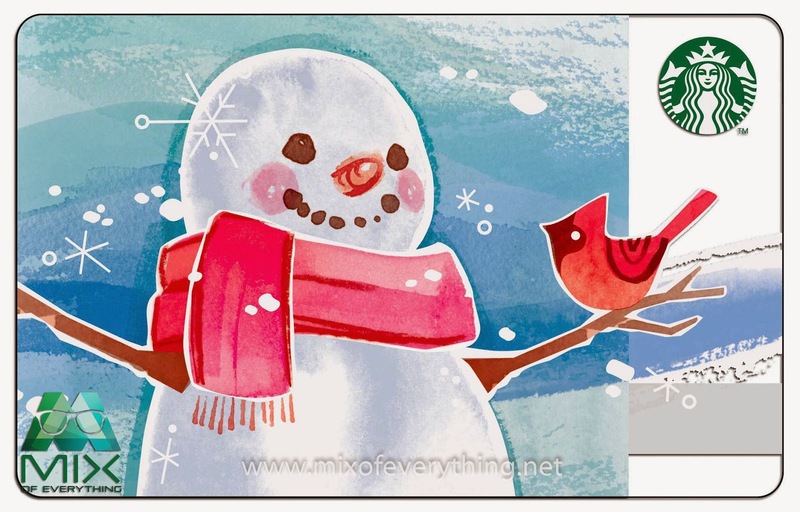 There are 3 designs, the Starbucks Card Holiday Mini, first mini card here in the Philippines, the Starbucks Card Holiday Tree and the Starbucks Card Holiday Snowman. This batch's design is not exclusive in the Philippines, the designs are similar with other counties. But still, its cool that we have new ones that we can use here! Hit the comments below and let us know what you think! Oh and for the Starbucks Card holders, there is a pre-selling event. Promotion will run from October 30 to November 2, 2014 in all Starbucks stores in the Philippines. During the promotion, select Christmas merchandise will be displayed in all stores. 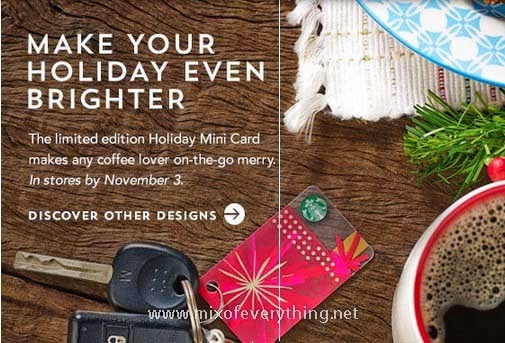 Customers will receive a 15% discount on select Christmas merchandise when a Starbucks Card is used to purchase. Interested customers who do not have Starbucks Cards may activate a Starbucks Card anytime before or during the promo period to join the event. This promo cannot be availed in conjunction with other promotions or discounts.